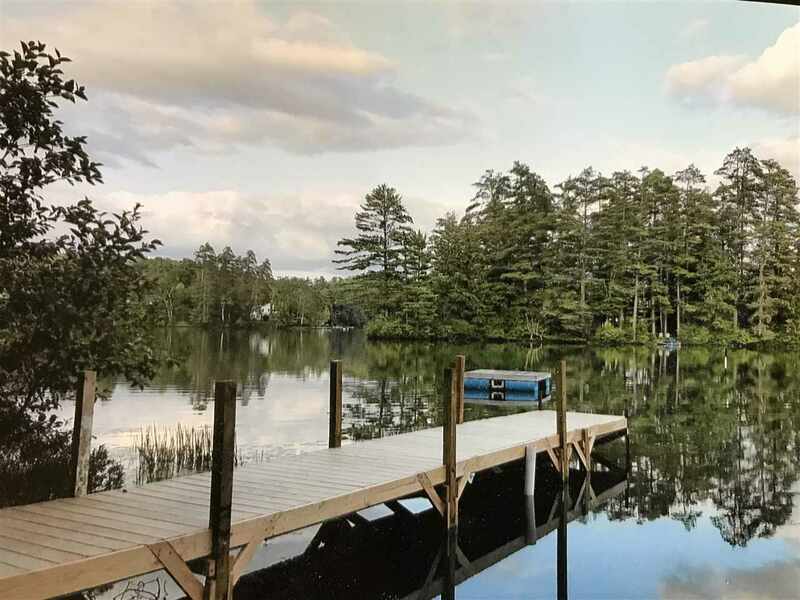 Just a few steps to the water&apos;s edge of Partridge Lake! Park your boat at the dock, easy access for the evening ride around the 99 acre lake. Turtle cove is the host to all sizes of turtles basking in the warm sun. Fishing, we are told, is good in the cove in front of the camp. A winter afternoon: hot chili on the stove, ice fishing, snowmobiling from your door, clear the ice for skating. The 2 bedroom camp with large deck allows you to watch the fun on the lake, in the evening enjoy listening to the wildlife, in the morning, sip on your morning coffee. There is a fireplace for a wood or gas fired insert to take the off the morning chill. The layout of the camp is open concept with living room, dining area and galley kitchen. Should a game of ball be in order there is plenty of yard plus if the gardener in family would like, great spot for veggies or flowers. This 3 season camp allows you to enjoy all the amenities of Partridge Lake. Come view the camp and get ready to enjoy lake living just minutes from downtown.